Creative activist, producer, musician. 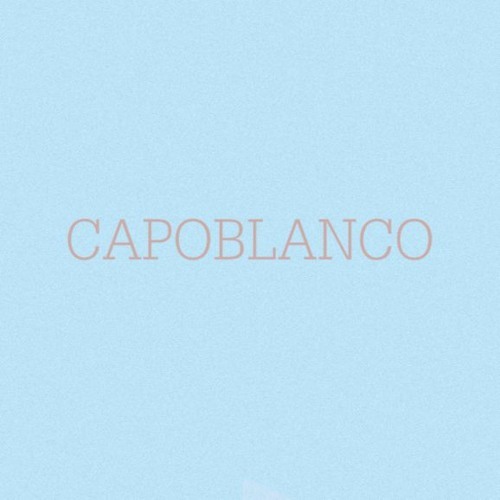 The ideological inspirer and the leader of the musical project "CapoBlanco". Aidar Salikhov was born in the year 1986. Russia, Naberezhnye Chelny.